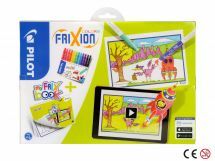 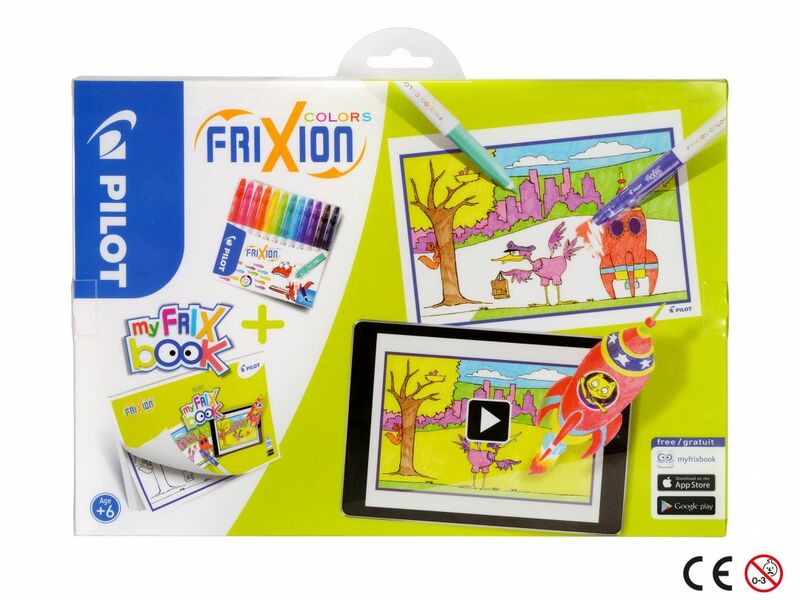 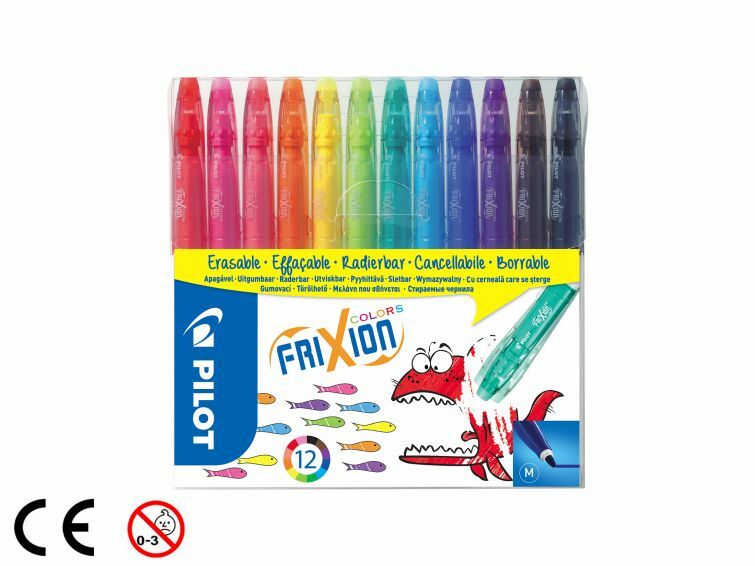 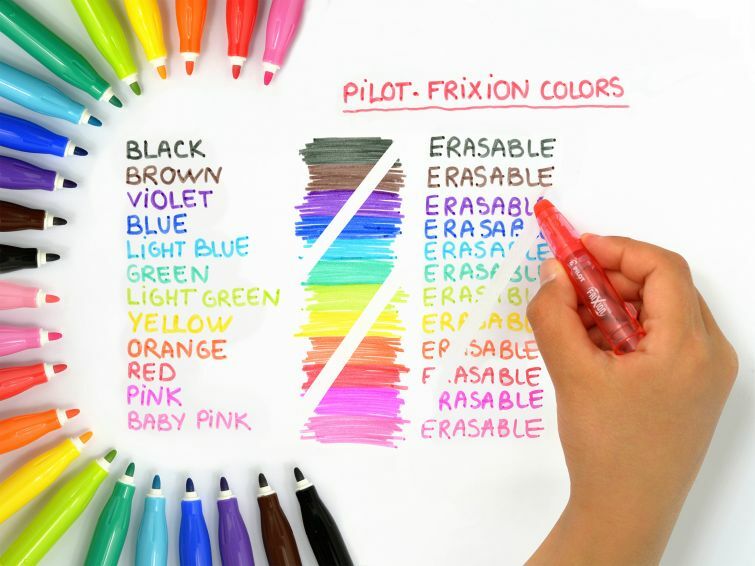 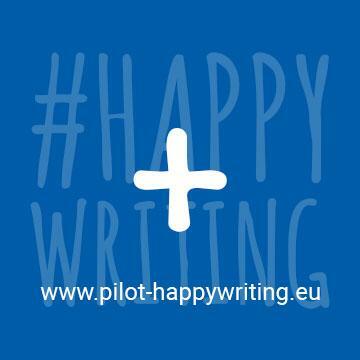 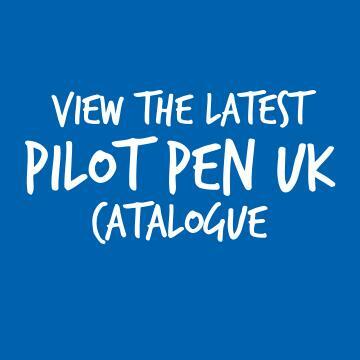 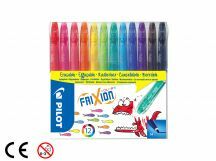 Change the end of the story with FriXion Colors, the erasable colouring pen from Pilot. 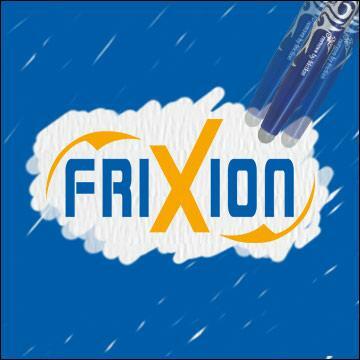 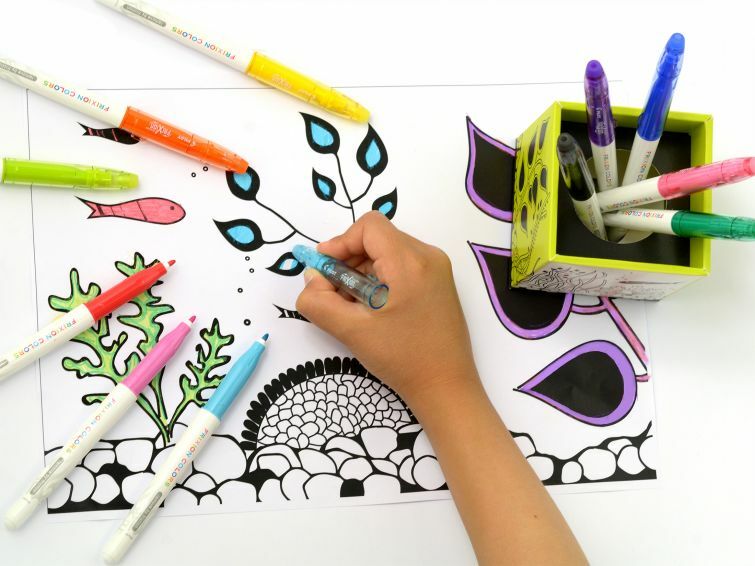 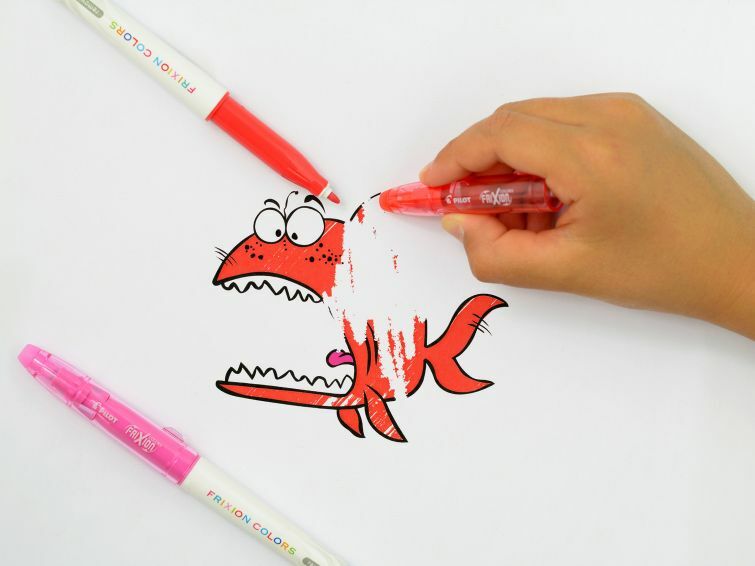 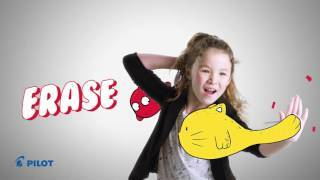 Using FriXion Colors you can let your creativity run free to draw and colour. 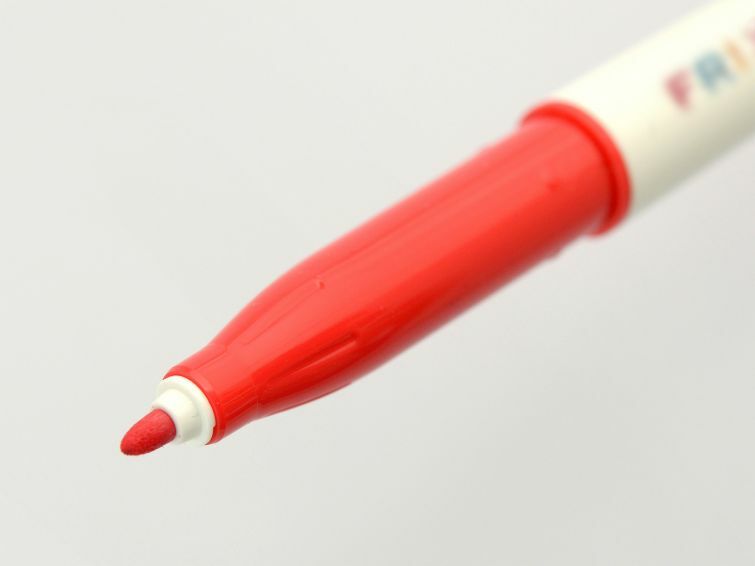 If you don’t like the direction it’s heading, simply erase your mistakes with the attached eraser stud and start again. The unique ink responds to heat generated by rubbing with the eraser and goes clear, allowing you to colour over again (or leave blank if you have cleaned up where you strayed over the lines). 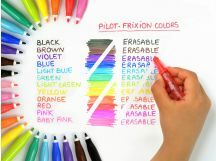 Perfect for all ages and with a number of practical everyday uses, FriXion Colors is much more than just a felt-tip colouring pen. As well as drawing and colouring, FriXion Colors is also perfect for marking up notes or reference points in textbooks and is a great solution for temporarily marking on fabrics. The 2.5mm polyester fibre tip gives a 0.69mm colouring stroke.